The Hwa Hyun Balancer refines skin texture and promotes a brighter and clearer complexion. 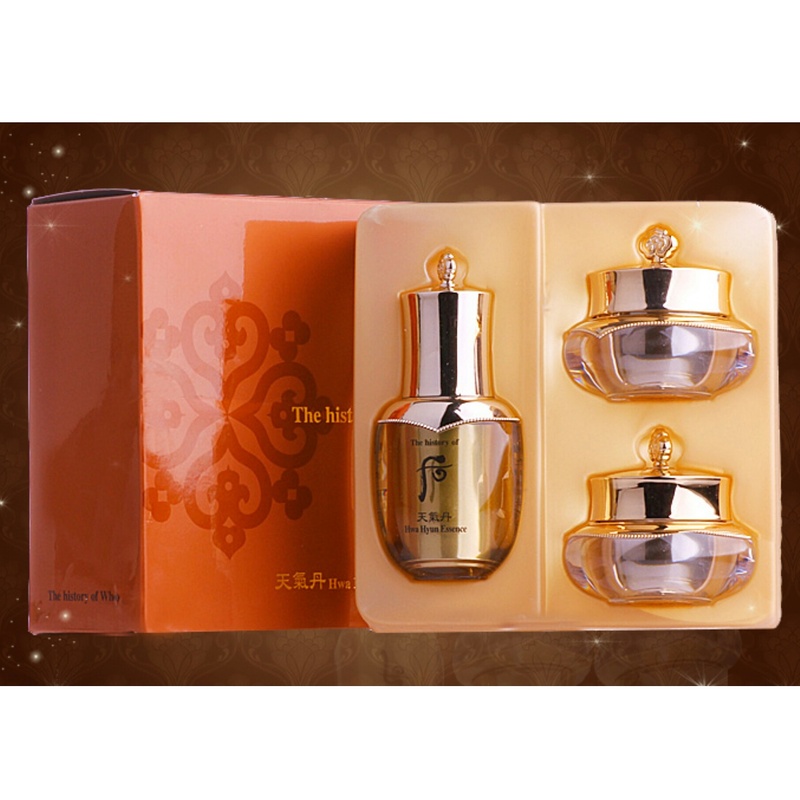 With ginseng extract, jade mixture, powedered deer antlers and gold, etc significant ingredients, Hwahyun Balancer revitalizes and lightens your skin while restores the hydration your skin needs. The History of Whoo Hwahyun Balancer provides you with a youthful and refreshed look, brightens your skin and further prevents the dark pigmentation.